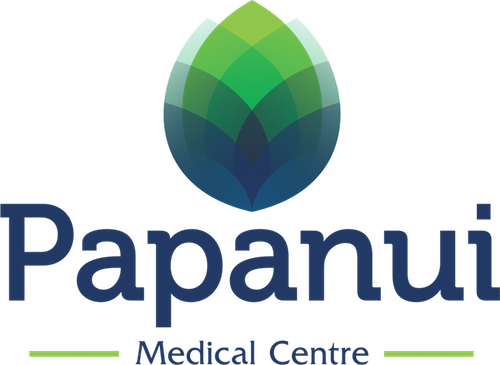 Paul joined as a partner in the Papanui Medical Centre in 1987, and works Monday to Thursday at the practice. 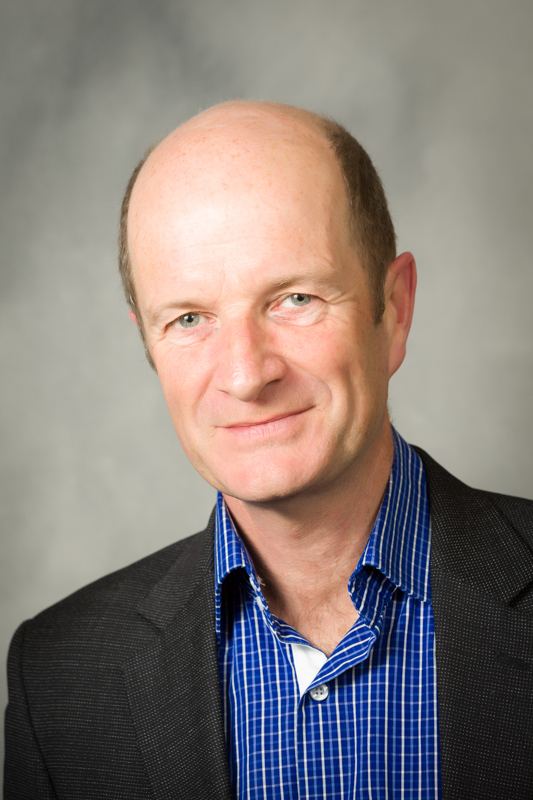 Paul’s medical interests are in general medicine, geriatrics, cold weather and sports medicine. As well as a significant commitment in office-based general practice, Paul looks after many patients living in rest home and private hospitals. His interests in cold weather medicine have recently led to his appointment to Antarctica New Zealand as a medical assessor.